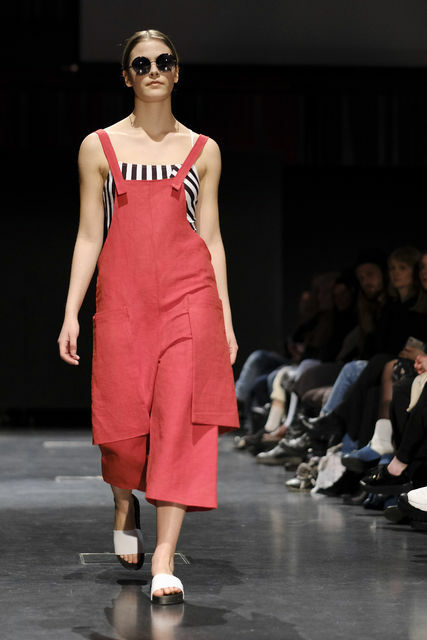 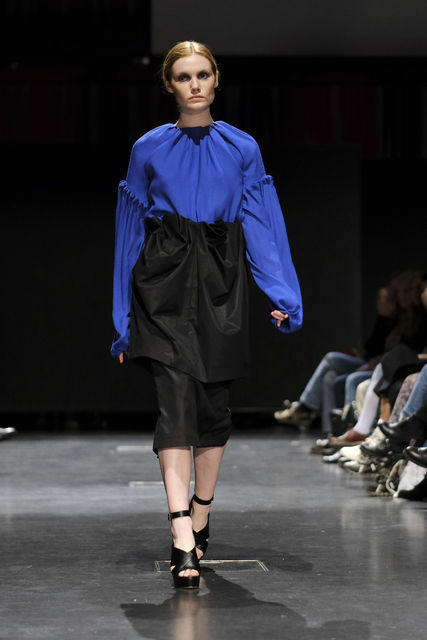 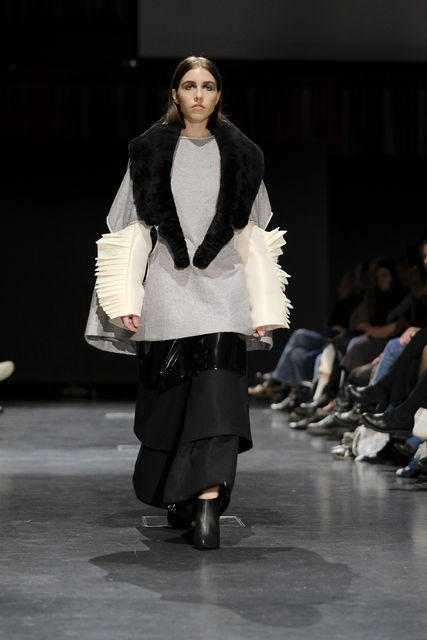 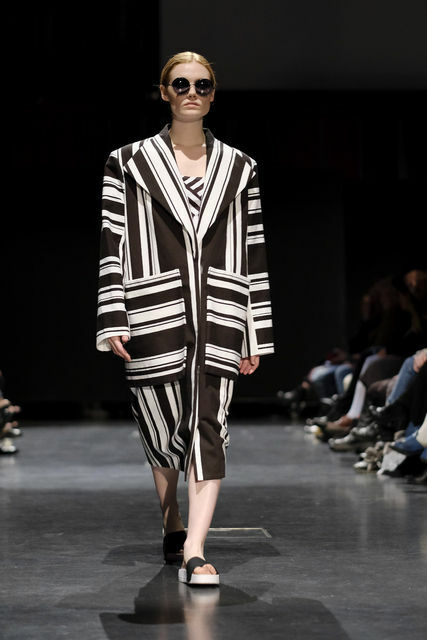 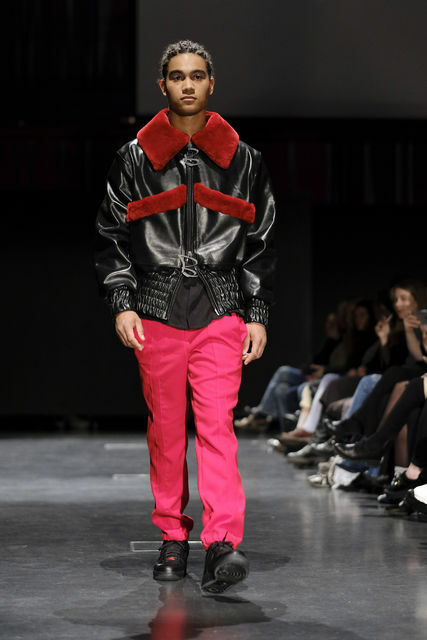 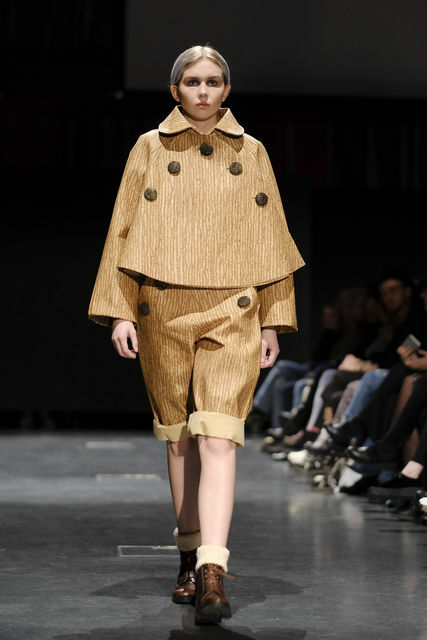 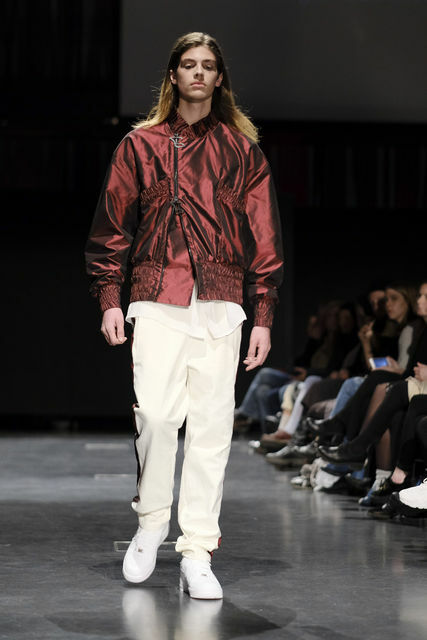 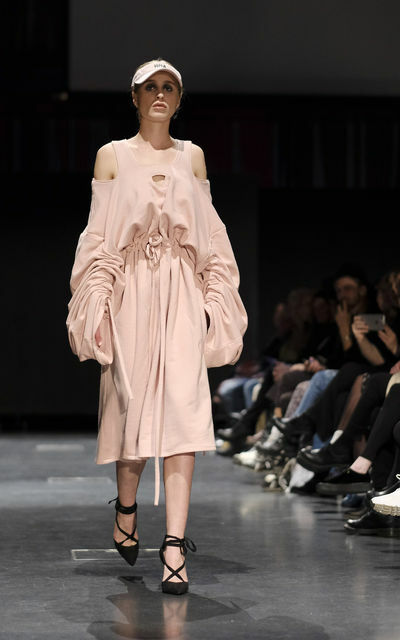 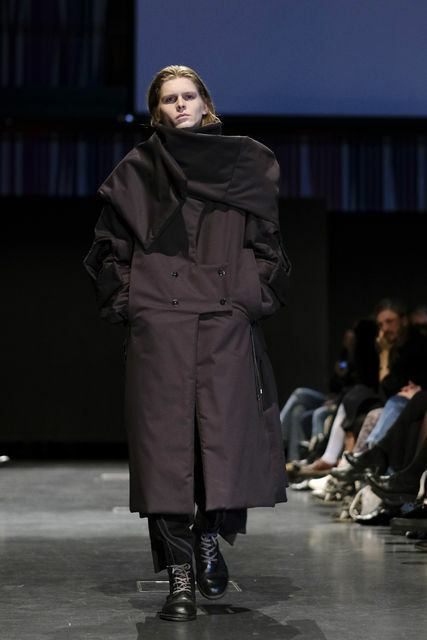 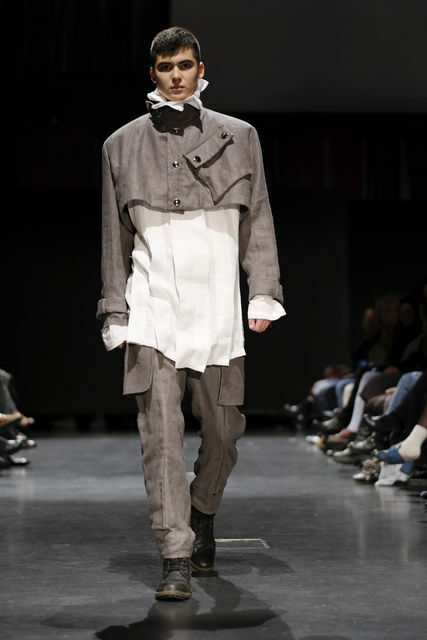 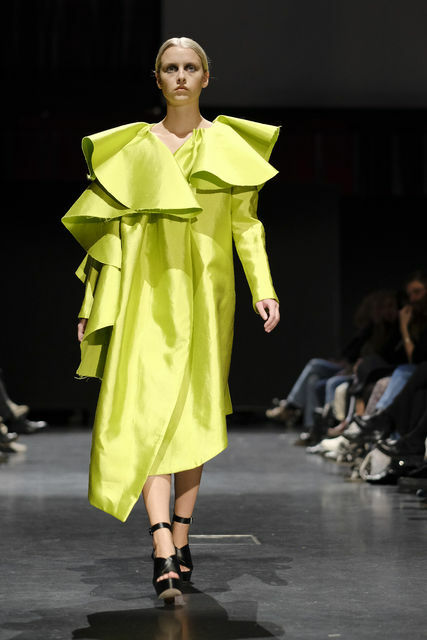 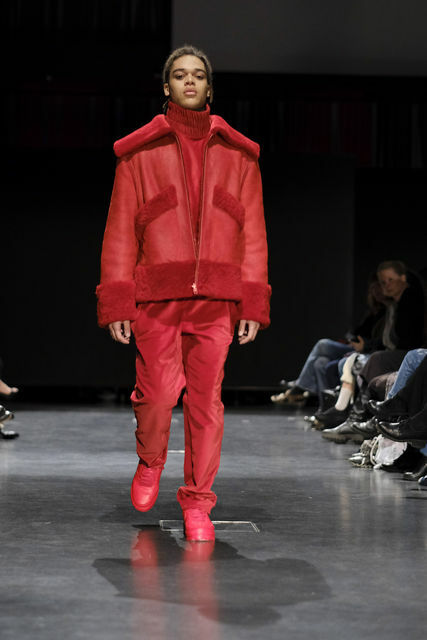 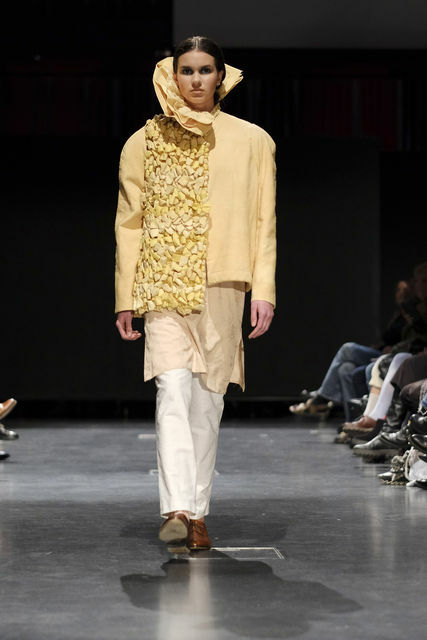 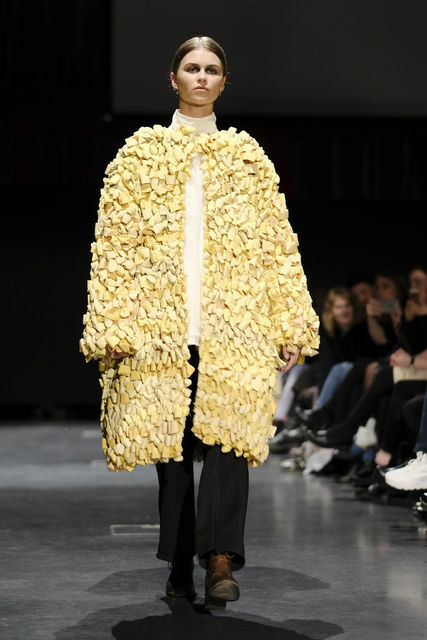 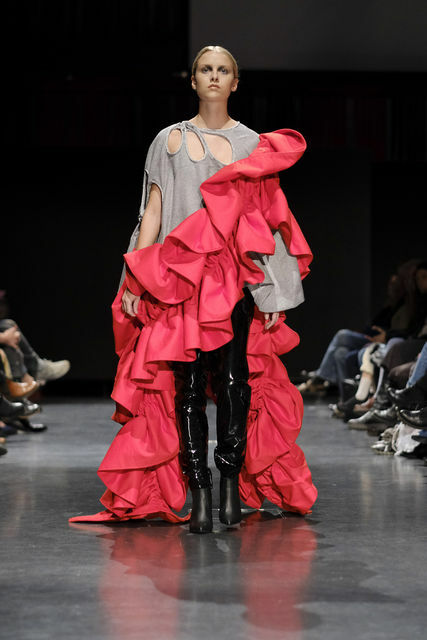 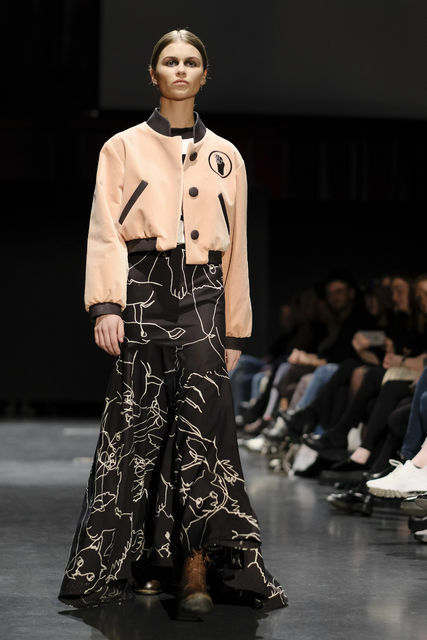 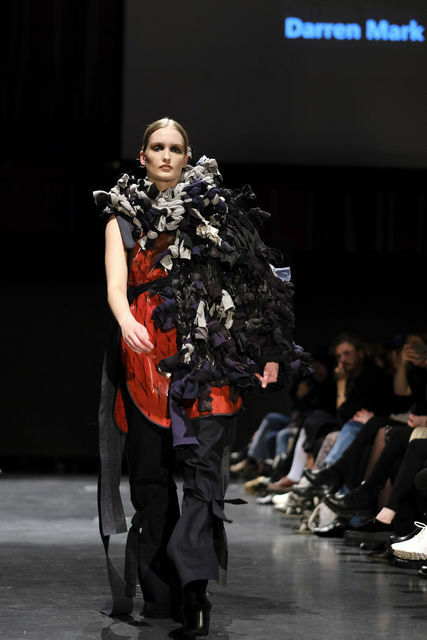 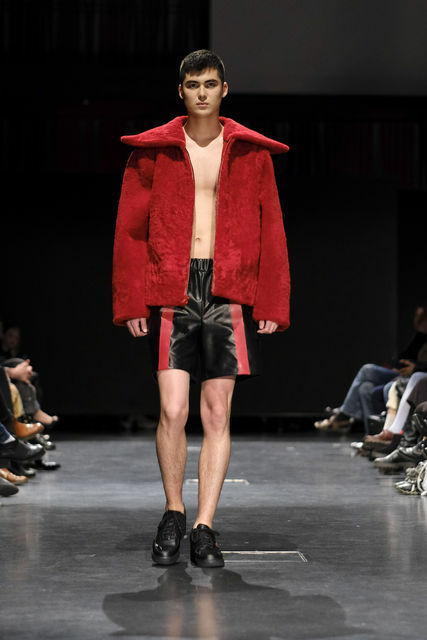 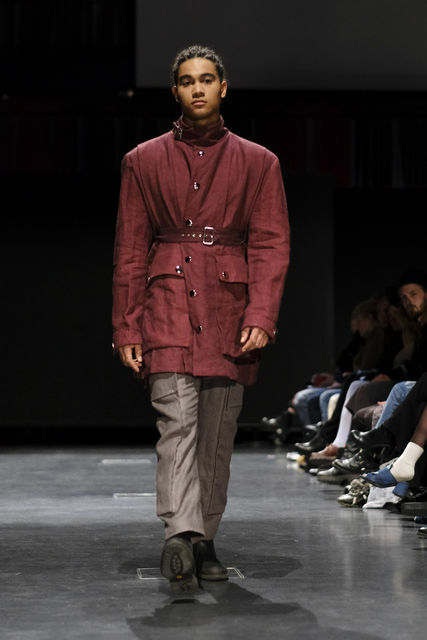 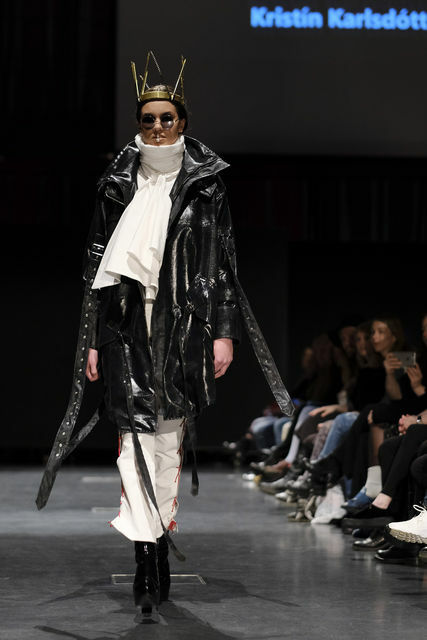 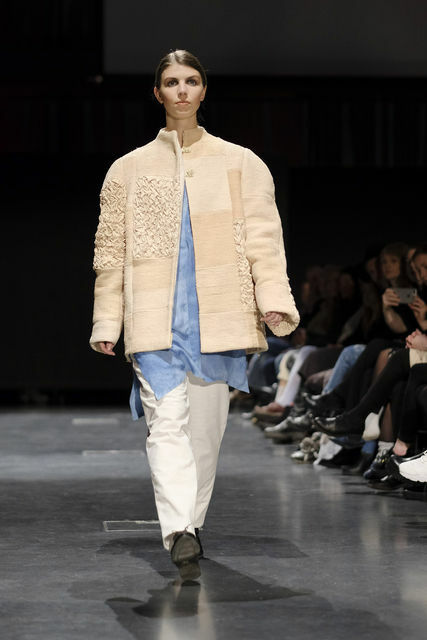 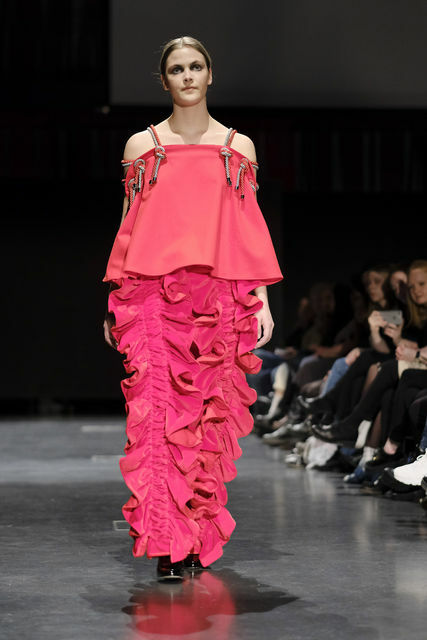 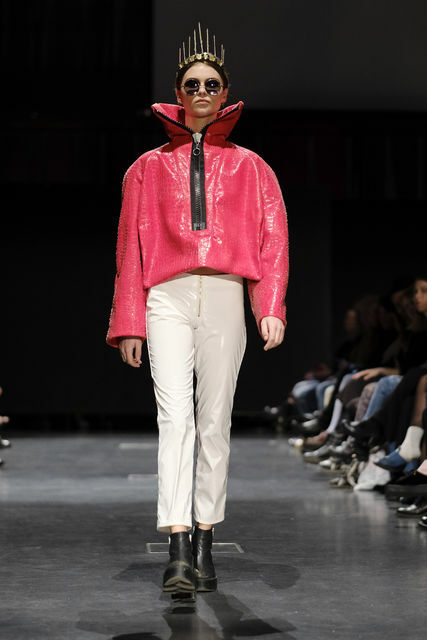 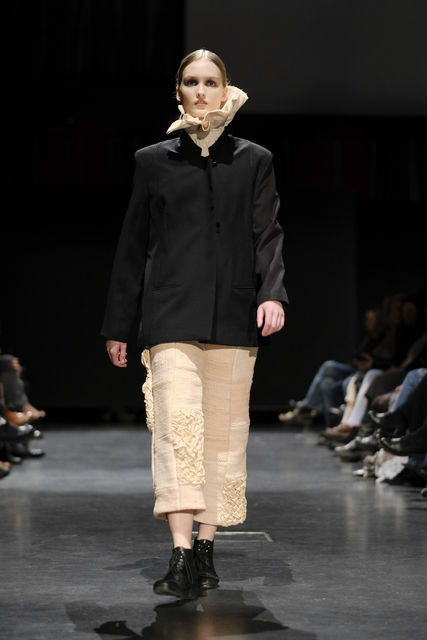 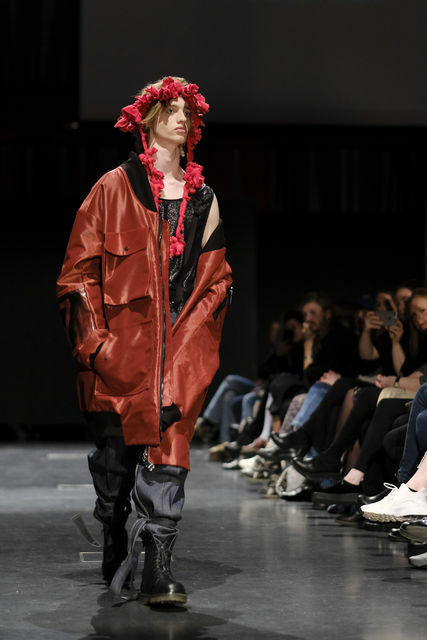 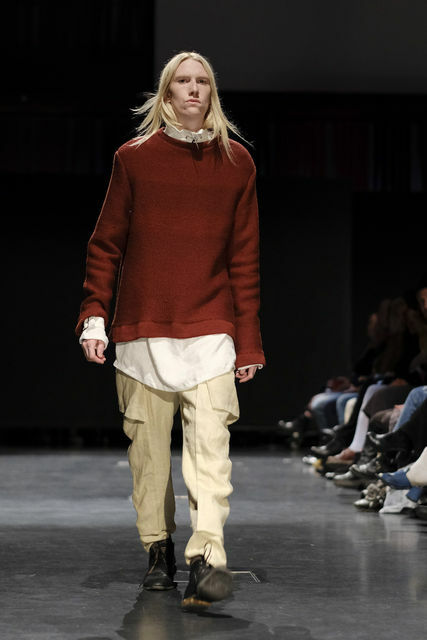 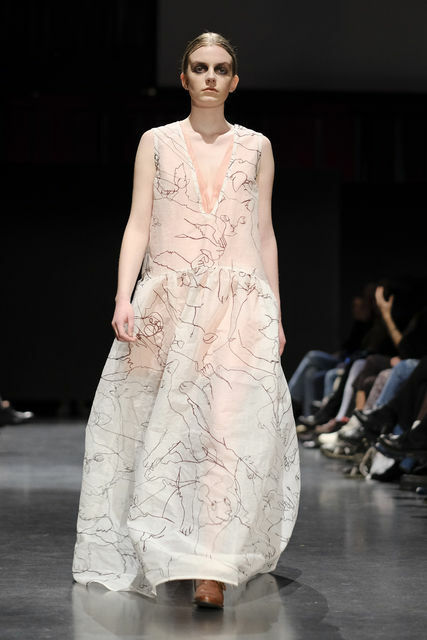 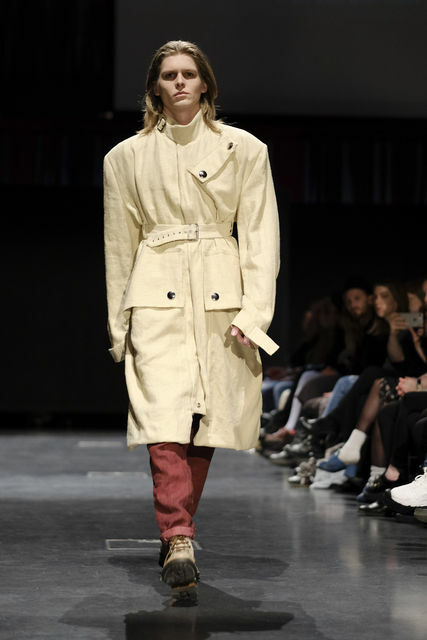 On Wednesday, the graduate show at the Iceland Academy of the Arts in Fashion design took place. 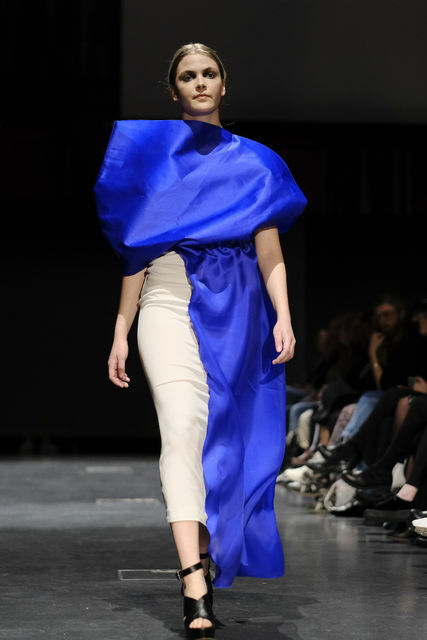 Some of the highlights included sculptural pieces and strong colours. 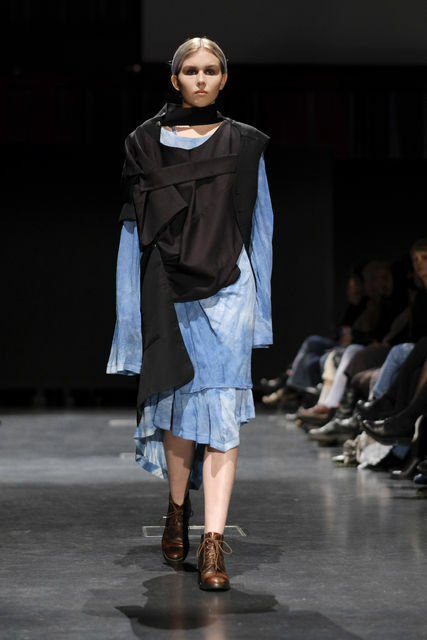 All of the items shown at the graduate show will be on display at the Reykjavik Art Museum until May 13th.